Bharti Airtel has today revised its Airtel Plan 293 and Airtel 449 Plan across India offering 84 GB Data for 84 days now. New Customers joining Airtel would now get Unlimited Local & STD Calls and Unlimited 1GB data/day for 84 days as against 70 days that it used to offer. Further, you will get 84 days validity only if you have 4G handset with Airtel 4G SIM. The exact price of the FRC 449 differs from circle to circle, it ranges from Rs. 443 in Maharashtra to Rs. 452 in Madhya Pradesh & Chattisgarh. In Haryana, Himachal Pradesh, Punjab & Tamil Nadu circle it is available for Rs. 445 and in UP West it can be purchased for Rs. 448. In all the rest circle, it is priced at Rs. 449 only. For Existing Customer, Airtel 449 Plan offers Unlimited Local & STD Calls on any network (with FUP-mentioned below) and 1.25 GB data/day for 28 days. You can read this page for more information. The below mentioned prices and validity are for New Customers only. You can also dial *121# to get your Special Offer which might offer more data. 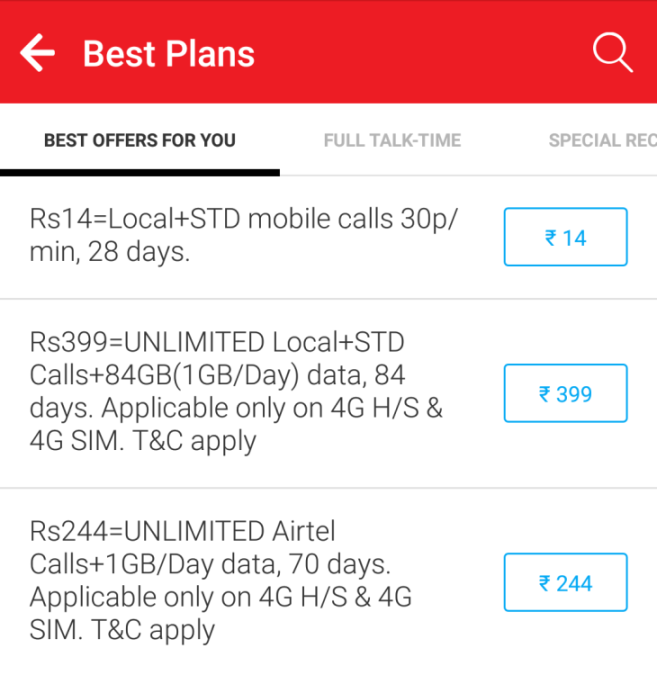 Airtel 449 Plan – Can you use it in Roaming? Yes, you can now use this Pack in Roaming as well. 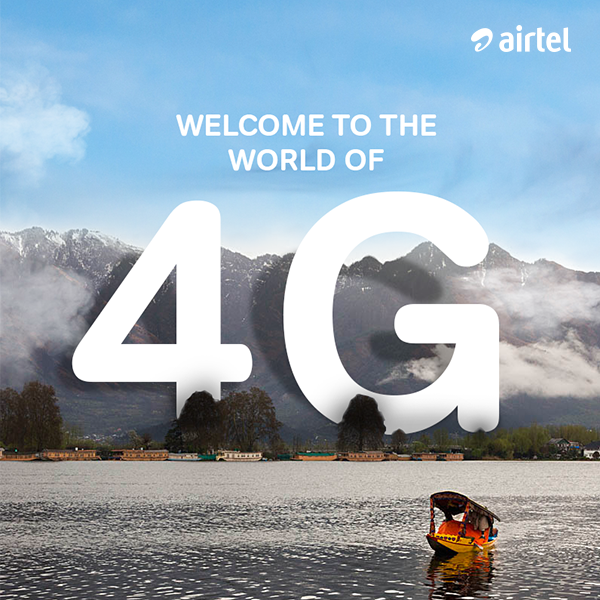 Bharti Airtel has launched Special Roaming Packs for every customer buying a Airtel 449 Plan where in Airtel customers can enjoy benefits offered under this plan in Roaming as well. In other words, you can make Unlimited Calls (subject to FUP) and get 1 GB data daily for 84 days in Roaming as well with Airtel’s new Special Roaming Packs exclusively for Airtel 449 Plan user. You can read more in details on this page. You can also check the circle wise price of FRC 293 that was revised and offer Unlimited Airtel to Airtel Calls & 1GB data/day on this page.